The Dungarvan Brewing Company has just released their summer brew, an Irish bitter. 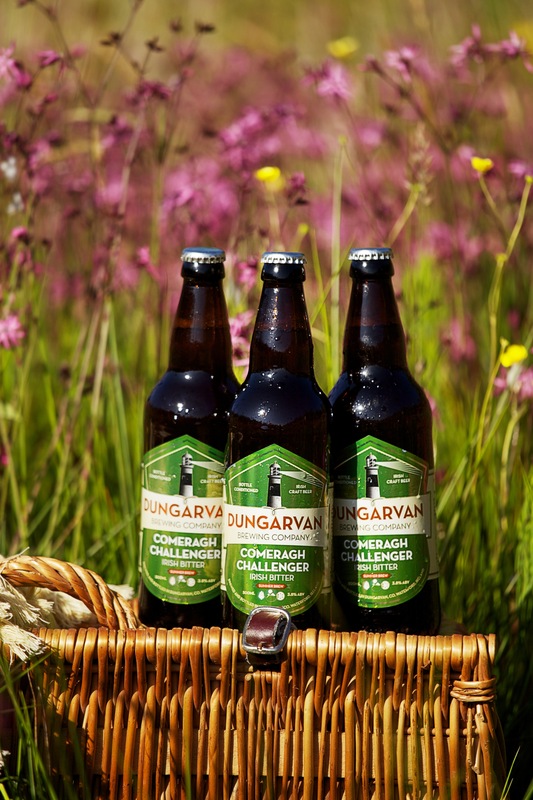 With 3.8% abv, subtle floral aromas and a delicious light fresh thirst-quenching palate, the Comeragh Challenger has that perfect combination of low alcohol and lots of flavour. For drinking on those warm summer evenings. It brings back warm memories of last years Electric Picnic for some reason.